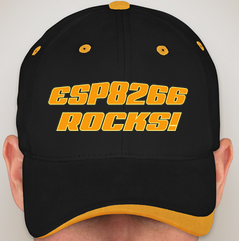 - Fri Mar 27, 2015 10:20 pm #12775 After many months of coding and testing IGRR and myself are releasing the ported Arduino IDE for ESP8266. You can find all the support at http://www.esp8266.com/arduino and the source code is on github at http://www.github.com/esp8266/arduino. Hope everyone enjoys! More details to come. Update (2015/03/28): updated package for windows uploaded to GitHub. This fixes "Compile error" that was due to a missing libiconv-2.dll library. - Sat Mar 28, 2015 12:29 am #12778 it's a great project. thanks you! 1.does any api document for esp8266? 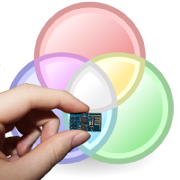 2.esp8266 have smartlink feature. do you port it to arduino ide? if not. i can try to port it. but how to start? 3.I have esp-12 module. where i can find the pin map? - Sat Mar 28, 2015 12:31 am #12779 hi admin. i checked your link, which one there is to enjoy? - Sat Mar 28, 2015 12:34 am #12781 Thansk, great work! Is set_sleep_mode() yet supported?